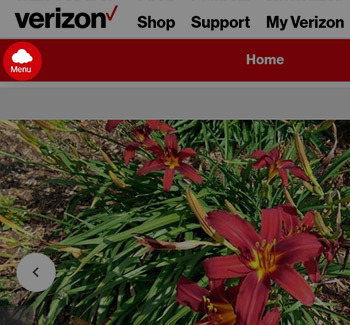 Only compatible info is synced to the device. Open the web browser (e.g., Chrome, Safari, etc.) on the tablet. 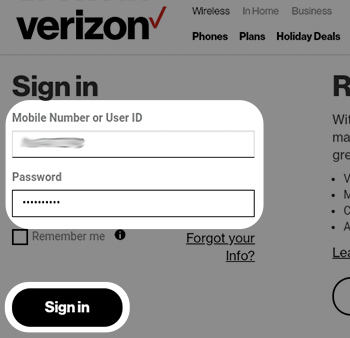 Sign in to your My Verizon account. 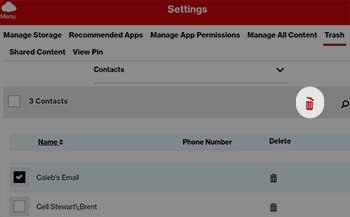 Navigate: Menu (upper-left) > My Plans & Services > Manage Products & Apps > Manage Your Products > from the Verizon Cloud section, tap Access My Cloud. 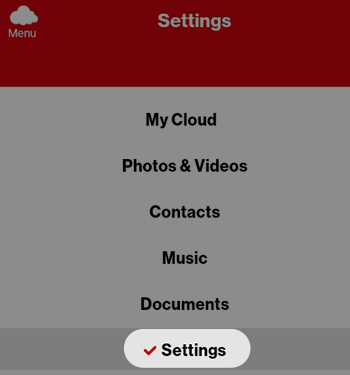 Tap the Media type dropdown menu then select an option. 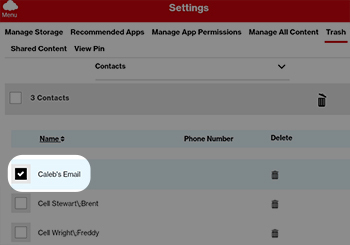 Select the media/contact you want to permanently delete by tapping the box next to that item. Items are selected when a check mark is present. To select everything, tap Select All.